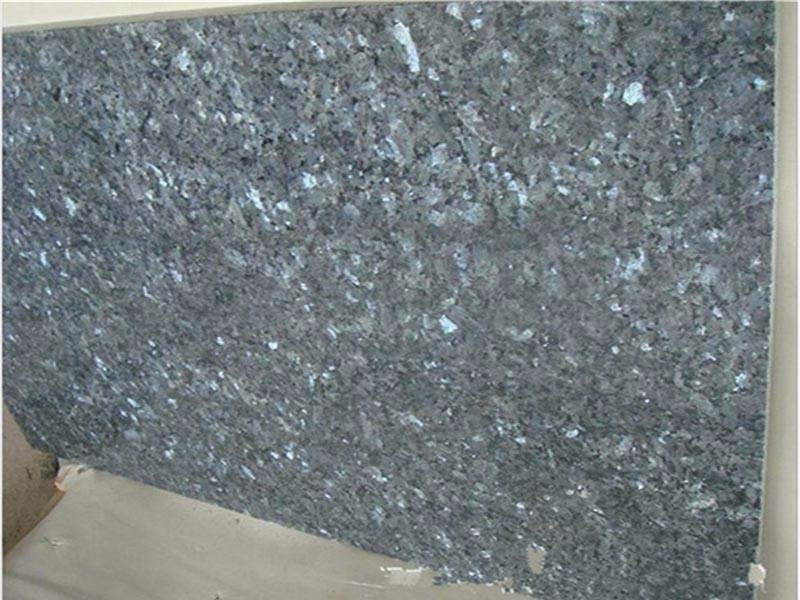 Pearl Blue Granite is not easy to weather, beautiful in color, and its appearance can be kept for more than 100 years. 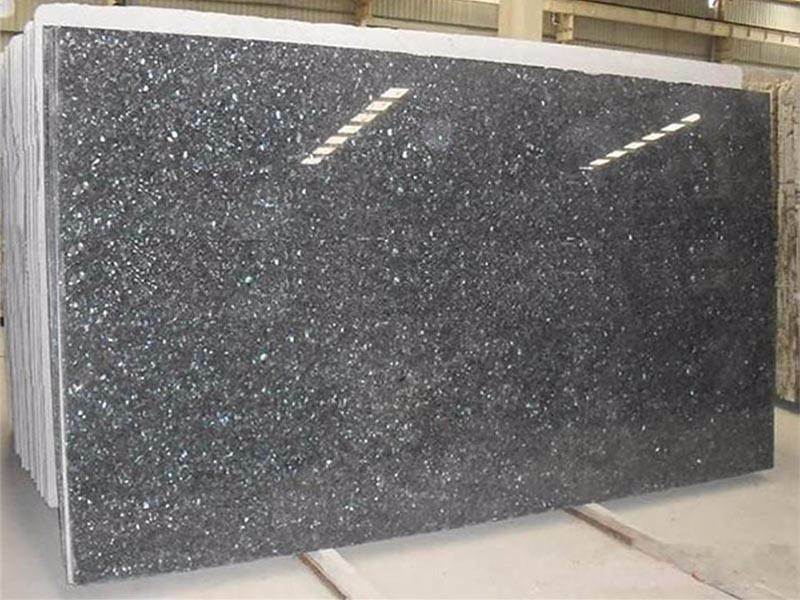 Due to its high hardness and wear resistance, Pearl Blue Granite is used as the first choice for high-end architectural decoration projects, hall floors, and open-air carving. We have our own quarry and factory! We can delivery the stones as per contract! Our QC check piece by piece strictly before packing! More than 7 years experience! 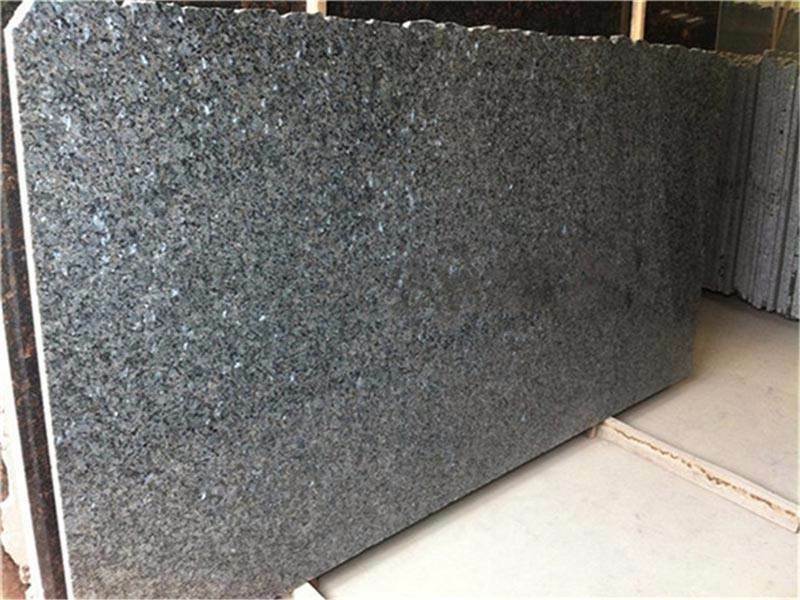 Pearl Blue Granite is not susceptible to weathering and deterioration, and its appearance and color can last for more than 100 years. 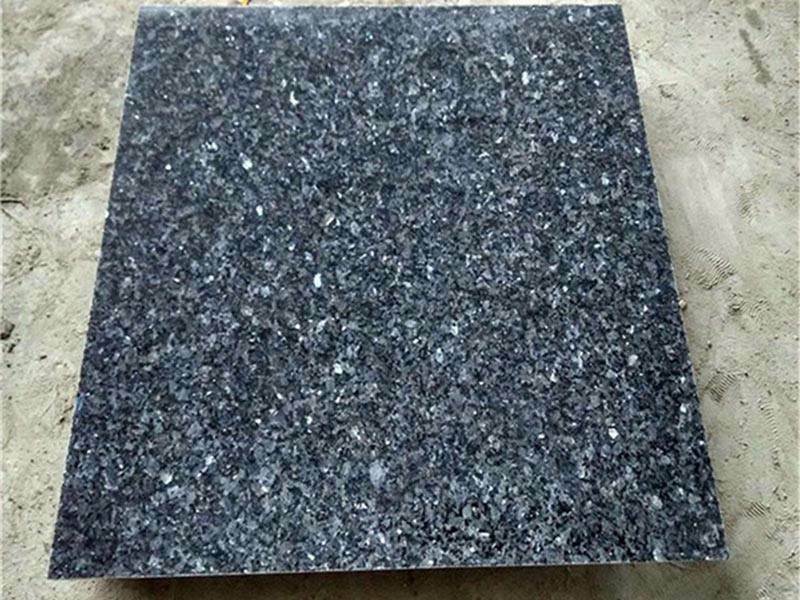 Because it has strong corrosion resistance to acid in the air, higher hardness and wear resistance than marble, and its durability is beyond the reach of marble, terrazzo and other stone materials, it is an ideal architectural decoration. Compared with marble, granite has less variations in color and pattern, but has more flexible changes in texture, at the same time, the overall feeling seems more solemn and classical. 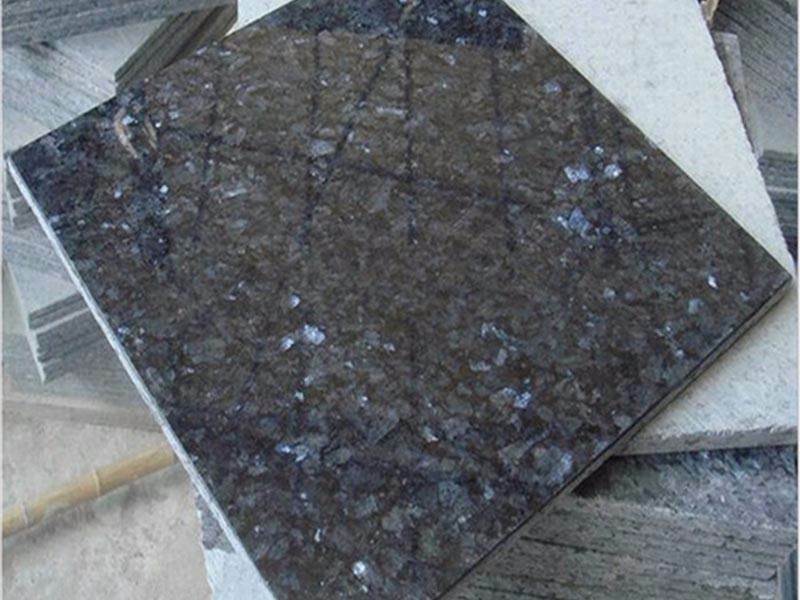 1) Our Brand: Kingstone is specializing in natural stone industry . 2)Design: According to customers drawing or photos or as usual or by our design and R&D department. 4)Service: Offer Top quality, Competitive price, Excellent service. 2,Payment terms:By T/T 30% deposit and the balance paid before shippment. 4,MOQ: 1x2ft container,sample order is negotiable. 5,Package: Fumigated seaworthy wooden crates or pallets. 6,Delivery : Within 15-20 days,depengs on customers' order quantity. 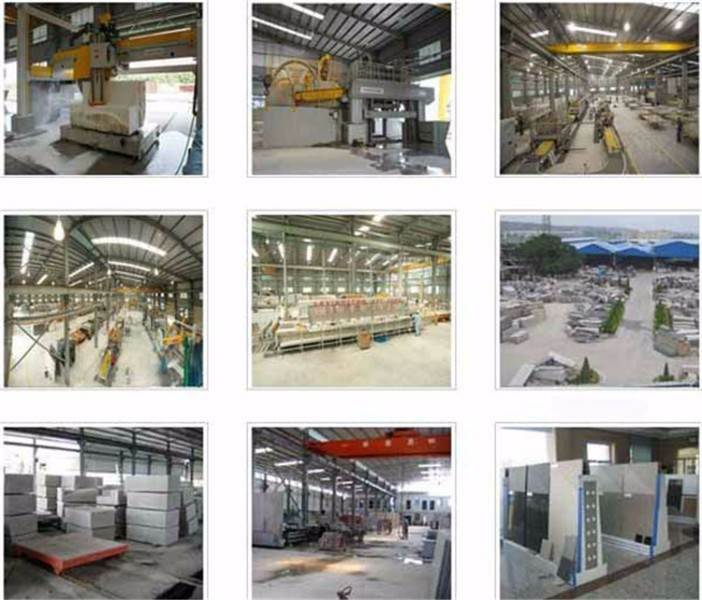 Laizhou Kingstone Co., Ltd is located in the biggest stone city in north China---Laizhou. 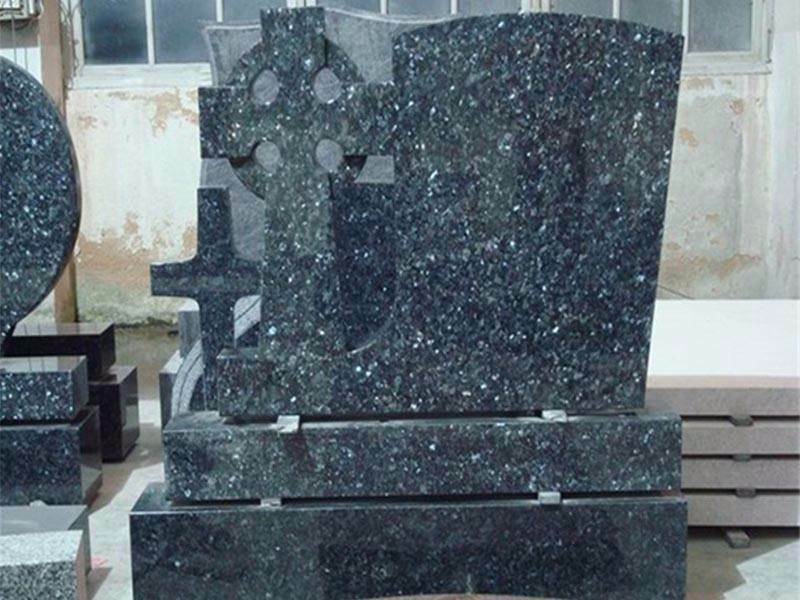 We have been in stone field for more than 10 years with own factory. 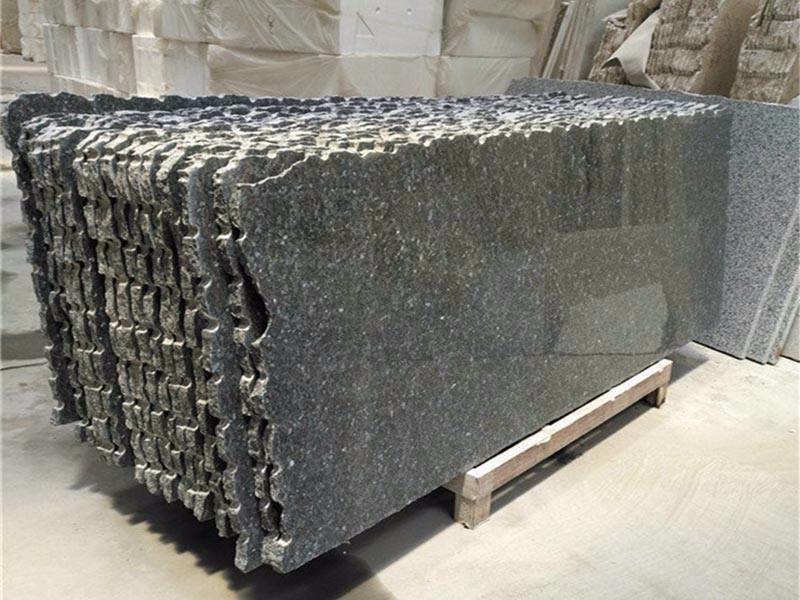 as a leading manufacturer and exporter of all kinds of natural stone products in China, has one quarry and three processing factories. Besides, We have own G341, G355 and pure white marble quarry, export more than 1000 containers to Europe, America and Australia every year. More than 100 professional workers in the factory, import cutting machine. Any sizes are available. 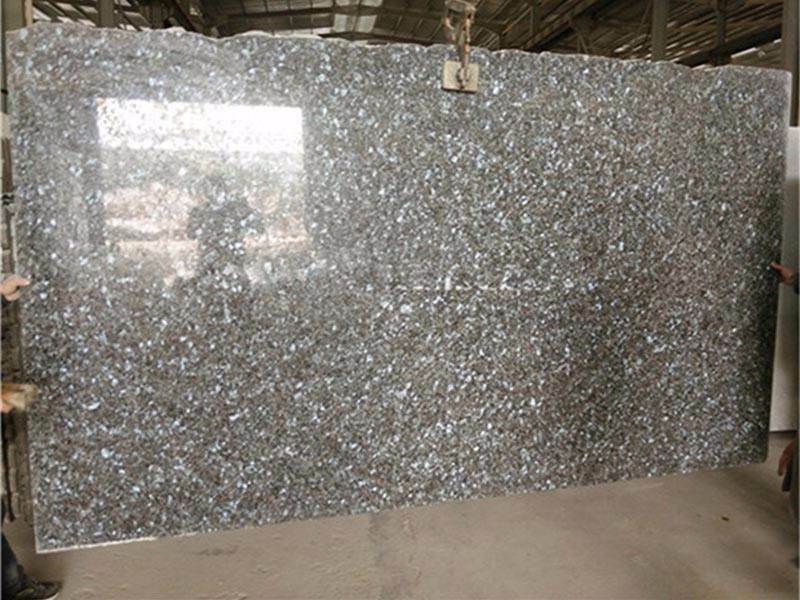 Laizhou Kingstone Co.,Ltd warmly welcomes your enquiry. We sincerely hope to develop a long-lasting and pleasant business relationship with you. thanks.